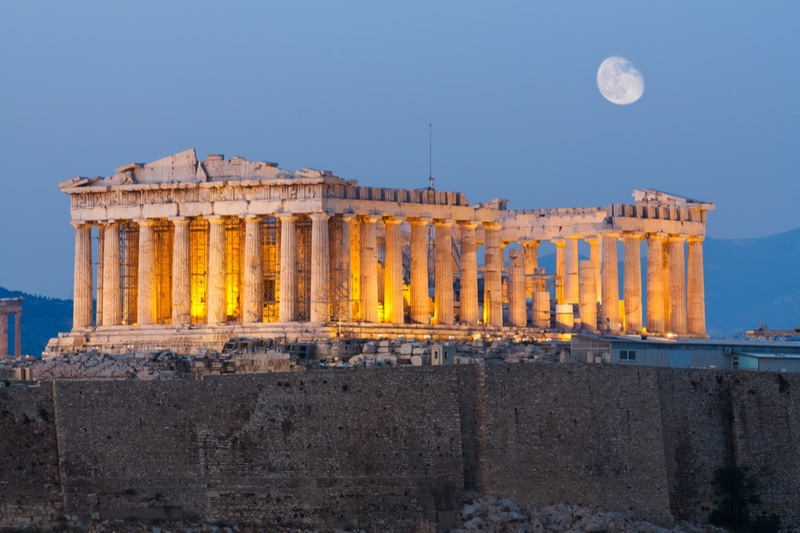 From ancient temples to breathtaking views, Greece will transport you to a different time. 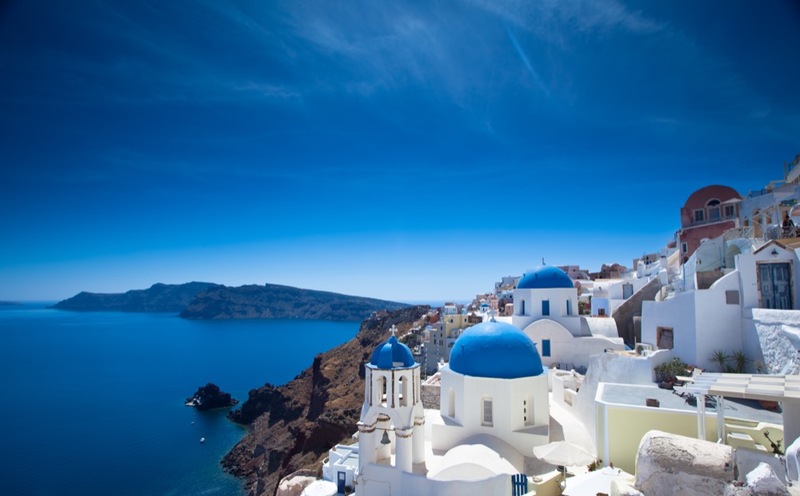 Known for its turquoise waters, Greece offers a treasure of culture, delectable cuisine, ancient ruins and beautiful landscapes which makes this a paradise for any traveler. The weather can only be described as a gift from the gods with an average temperature of 85 degrees, sunny and dry during the peak season. The months to avoid are November through February as this is the rainy season. Our experts have comprised carefully made itineraries that maximize the most of time and experiences for each visitor. ... then yes, Greece is just for you!